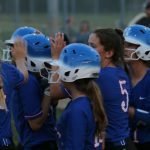 After 17 Straight Wins, Hillsboro JV Softball Tastes Defeat for the First Time Todd Gurnow Some say all good things must come to an end. 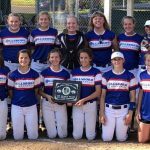 It sure seems a shame though, when a team has gone through an entire softball season without losing, and then a loss happens on the last game of the season. 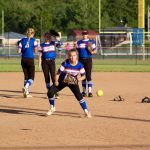 HHS Junior Varsity Softball Explodes for 22 Runs in Victory at Lafayette Todd Gurnow The Hillsboro junior varsity softball team scored in all five innings that were played Wednesday at Lafayette. 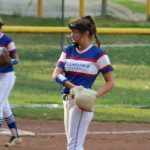 In what looked more like a football score, the Hawks defeated the Lady Lancers, 22-7, as the team remained unbeaten this season at 17-0. 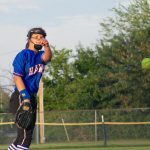 JV Softball Hawks Outlast Seckman; Remain Unbeaten Todd Gurnow The Hillsboro junior varsity softball team scored two runs in the sixth inning to keep its unbeaten streak alive with a 7-5 victory at Seckman on Wednesday. 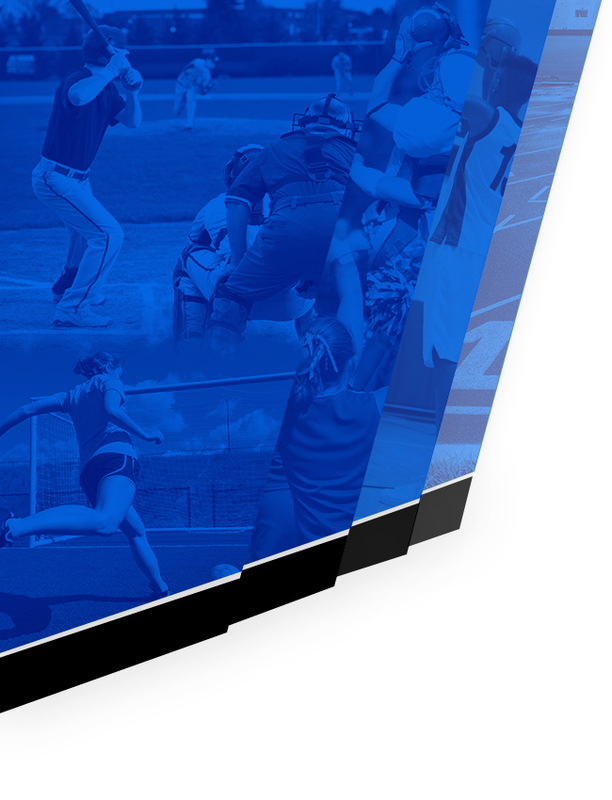 The Hawks are now 11-0 on the season. 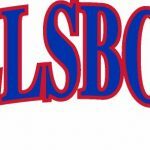 Hillsboro built a 5-0 lead through three and a half innings. 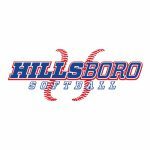 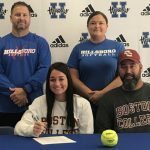 HILLSBORO JV SOFTBALL HAS LITTLE TROUBLE WITH TIGERS SEPTEMBER 4, 2018 TODD GURNOW To say the Hillsboro JV softball team has been dominant so far this season is an understatement. 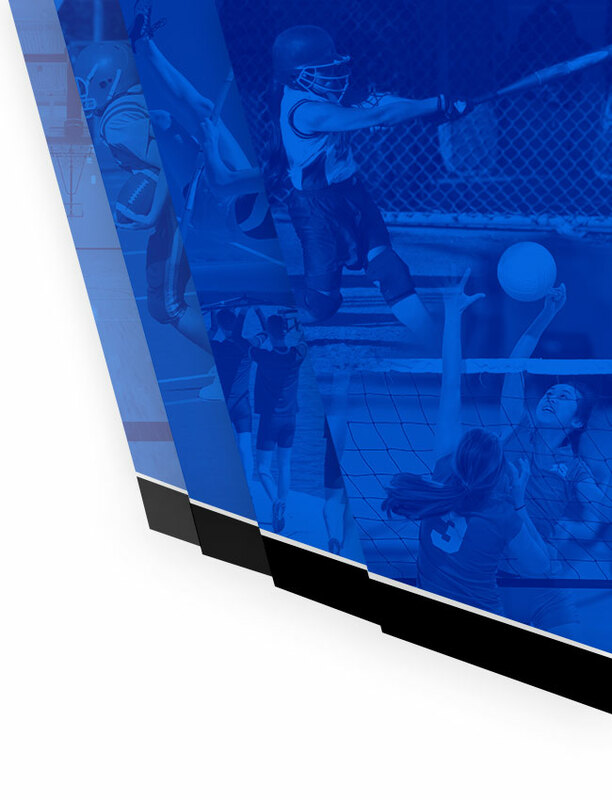 In three games, the Hawks have outscored their opponents 41-1. 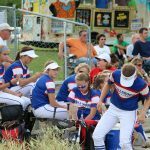 Tuesday’s game against the Festus Tigers was no different. 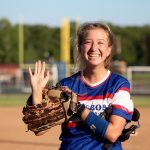 Hillsboro defeated Festus 16-0 in three innings.